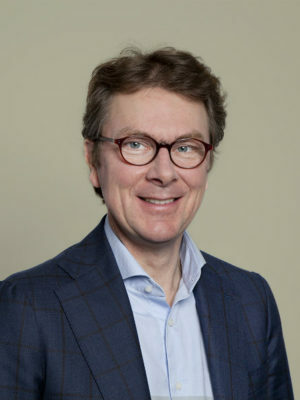 Since 2011 Markus is Chief Executive of Sena, the Collective Management Organization in The Netherlands, representing the interests of 25.000+ performers and record companies. The significant level of international exchanges with sister organizations abroad form a key success factor for Sena. During his entire career Markus Bos has been active in de Media and Entertainment industry. Markus is a graduate in Communication Science from the University in Nijmegen and holds an MBA from the University of Rotterdam. He is treasurer of VOICE (trade organization for Collective Management Organizations in The Netherlands) and Chairman of SCAN, the joint venture of Sena and Buma (Music copyright society). He was elected in the SCAPR board in 2016.